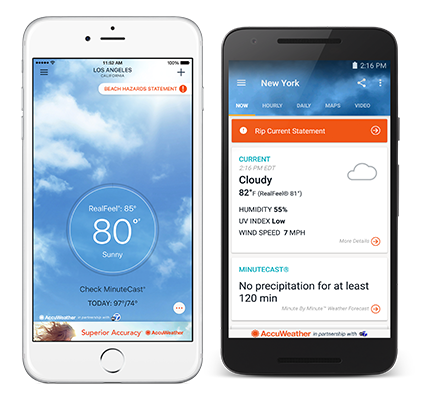 Get the ABC7/AccuWeather app for minute-by-minute forecasting today! ABC7 has partnered with AccuWeather to help you stay connected to the best in weather! 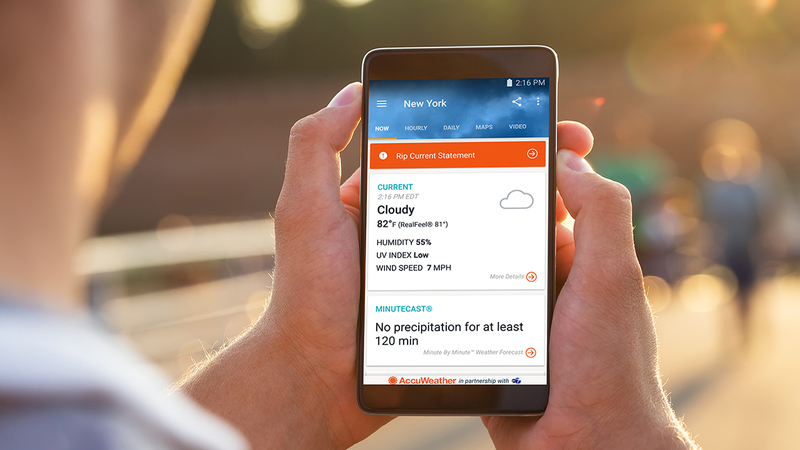 Simply download the free ABC7/AccuWeather app today to receive up-to-the minute weather alerts for your region. ABC7 and AccuWeather offer MinuteCast, providing the only global minute-by-minute precipitation forecast for Southern California, right down to your street address. This feature is available for over a dozen countries on three continents. Download the free ABC7/AccuWeather app for iPhone and Android today!